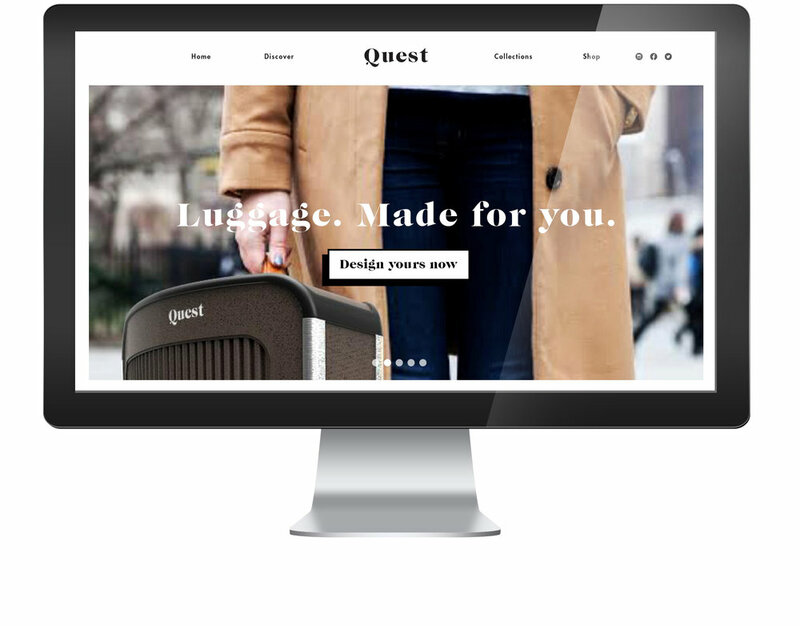 Quest is a luggage company designed by product designer, Valentina Pineda. 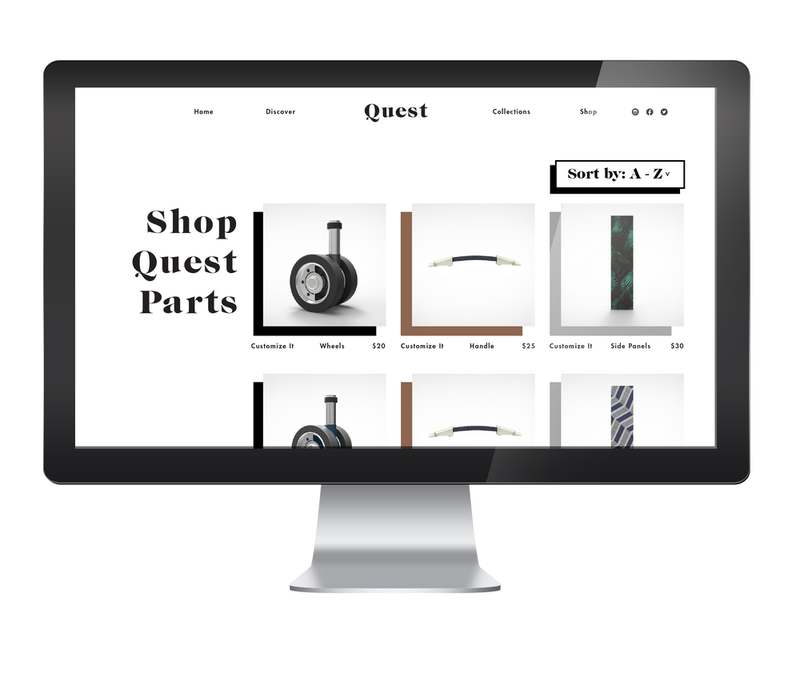 All of Quest's suitcases are modular and allows the consumer to switch out individual parts if the piece break or they want a change. 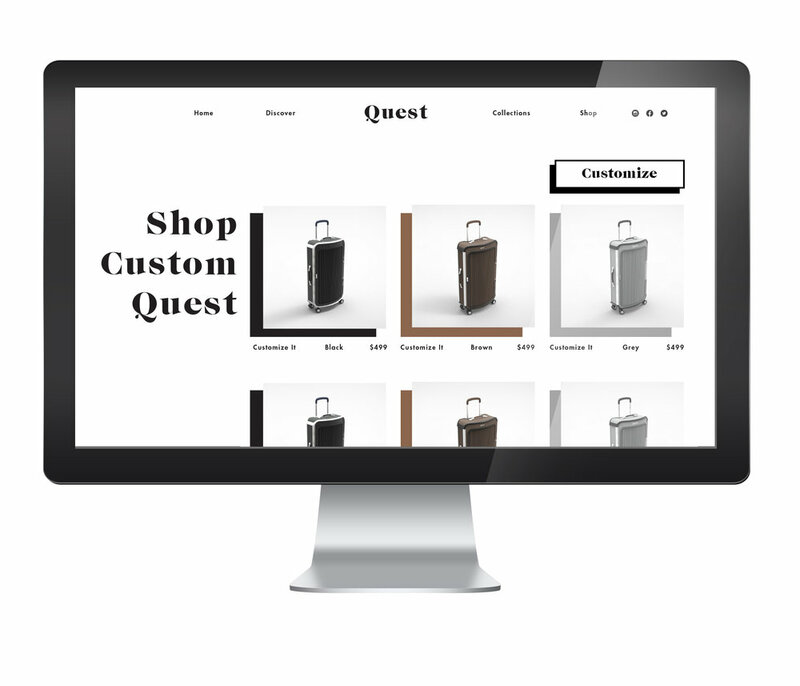 Typically a consumer is stuck with a traditional piece of luggage they buy until they invest in a new one, but Pineda revolutionized luggage by allowing one piece to evolve with the consumer's style and needs. 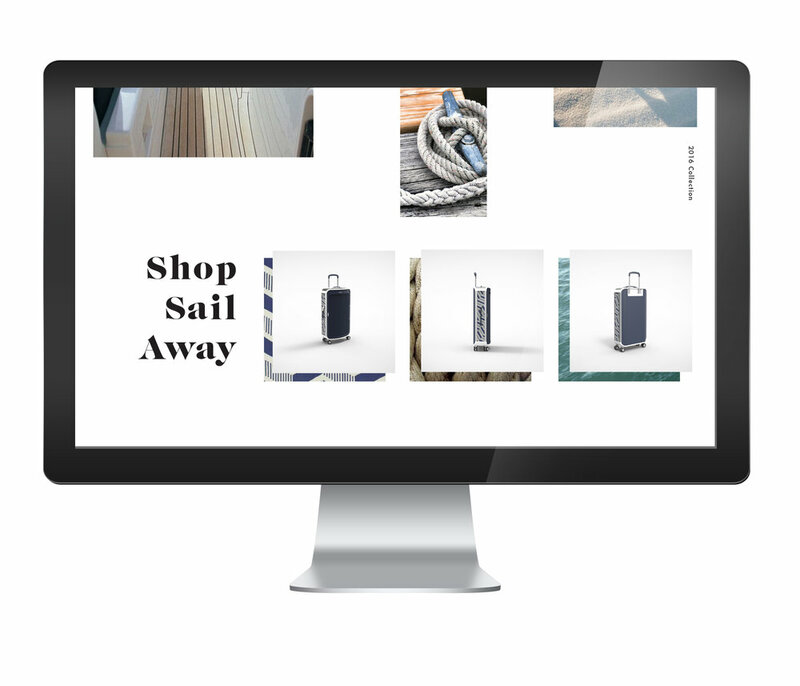 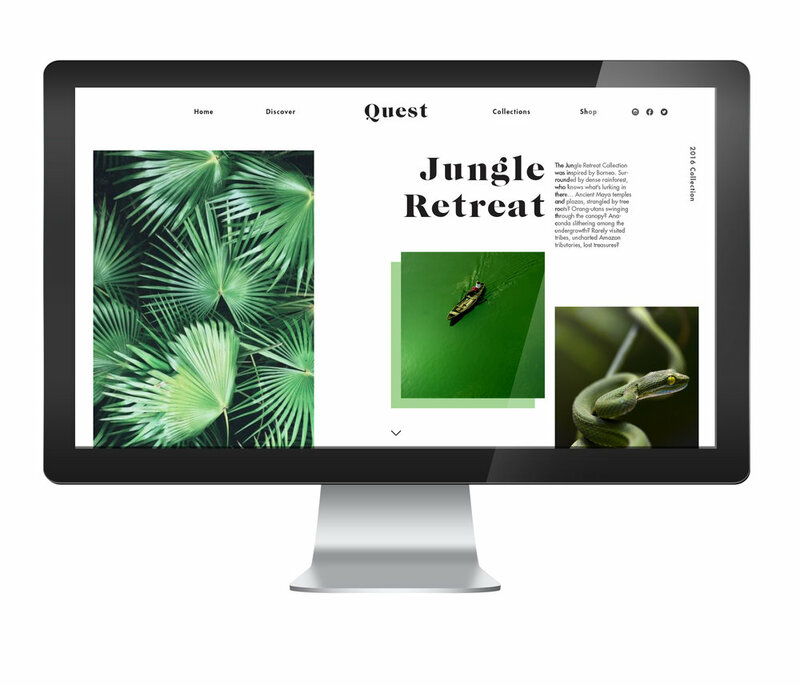 To help examine the concept throughly, I created a brand website that helps turn Quest into a lifestyle for forward-thinking travelers.